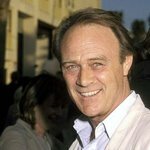 Christopher Cazenove was an English film, television and stage actor. 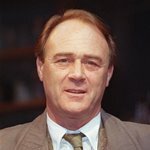 Cazenove often portrayed British aristocrats, and first made his name in the 1972 drama series, The Regiment. 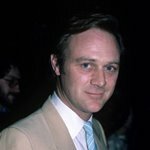 Other notable roles included Charlie Tyrrell in the 1976-77 period drama series The Duchess of Duke Street, and in 1986 he appeared as Ben Carrington in the US soap opera Dynasty, which he played until the following year. From 2001-03, he had a recurring role in the British drama series Judge John Deed, playing Row Colemore. 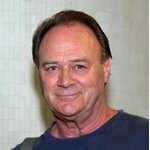 On the stage, he appeared as Henry Higgins in the British and American productions of My Fair Lady from 2005 through to 2008. He also starred in the London West End production of The Importance of Being Earnest in 1994 alongside Susannah York. 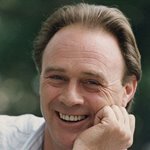 In February 2010, Cazenove collapsed at his London home. He was taken to St Thomas' Hospital in London, suffering from septicaemia. He died on 7 April 2010 from the effects of the illness at St Thomas's Hospital, aged 66.